The arrival of Anthem is imminent, and as much EA as BioWare they are working intensely to increase thehyping waiting for the debut, for example with the recent trailer. As part of the robust campaign of marketing for the game, EA has obtained the services of Neill Blomkamp, the South African director made famous by District 9, Elysium e Chappie, For direct a short set in the setting of Anthem, Entitled Conviction. Conviction will take place decades before of the events of the game, and will follow a group of freelancer who live and work in the city of Fort Tarsis. Freelancers, equipped with Javelin armor present in the game, they will face a hostile faction, The Dominion, and its leader, as well as main antagonist of the game, The Monitor. 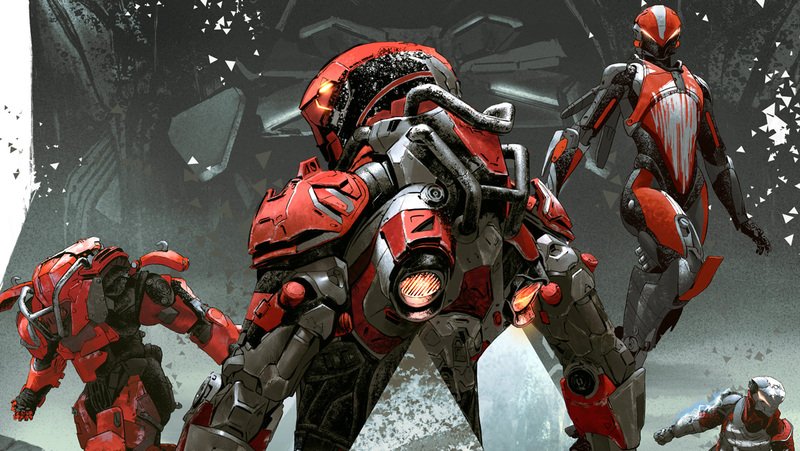 This will also allow Blomkamp and dev to show all of it potential of the armor that then the players will use in Anthem. It is not the first time that Blomkamp engages in a short film videogame theme: always his is the signature on Halo Landfall, a short film set in the universe created by Bungie for Halo, which you can see Let us know if you have any suggestions The director had also given his willingness to direct the film on Halo, before the project went adrift. He has had the opportunity to redo with Conviction, which will come out the 14 February 2018. Below you can see the trailer. Anthem's debut is scheduled for the March 22 2019 on PC, PS4 and Xbox One.